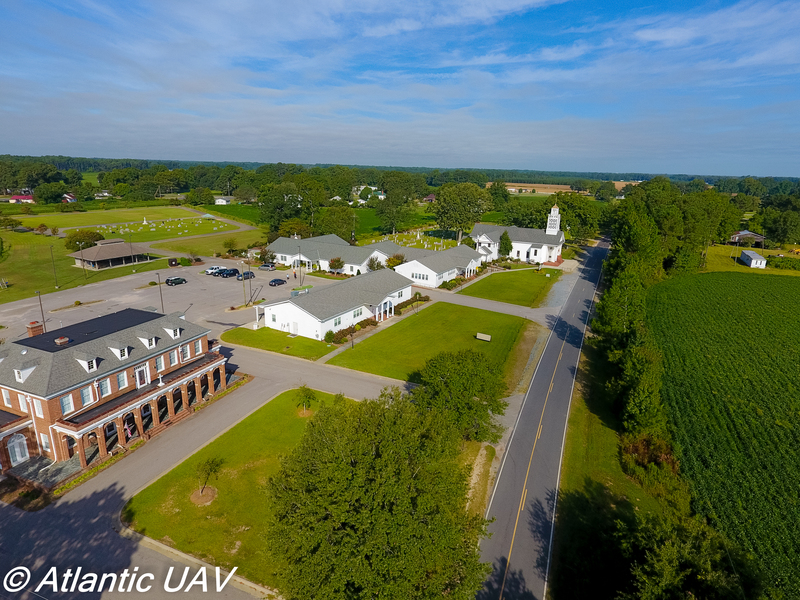 Atlantic UAV is FAA Part 107 Certified Operator of Drone Services and insured! 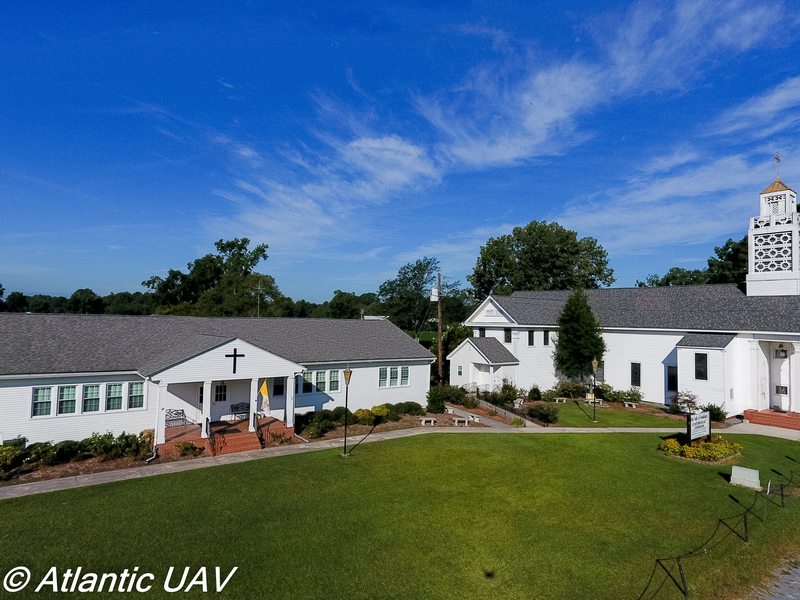 We are a driven set of individuals with a passion to film, and fly. Our services are not only professional, but, skilled. With an on staff Licensed Private Pilot at the controls, we bring a confidence like no other. 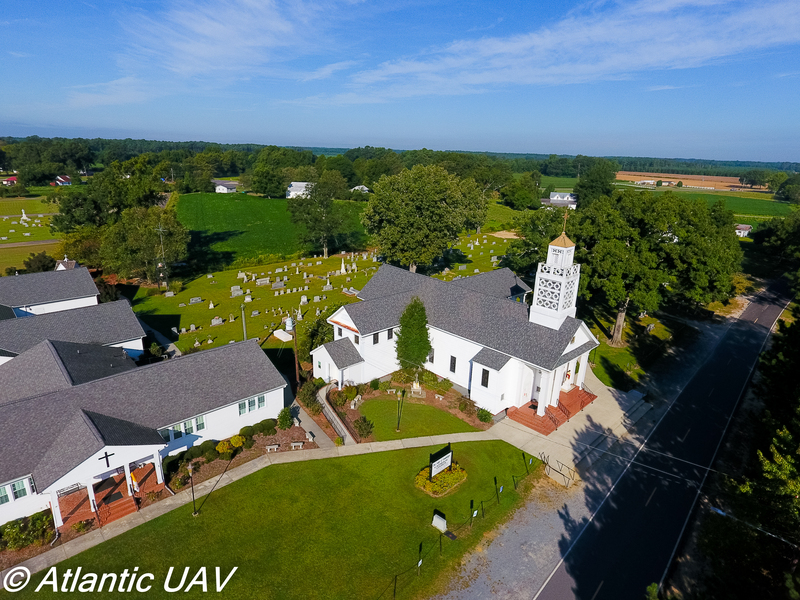 Atlantic UAV is also FAA Part 107 Certified Operator of Drone Services and insured! 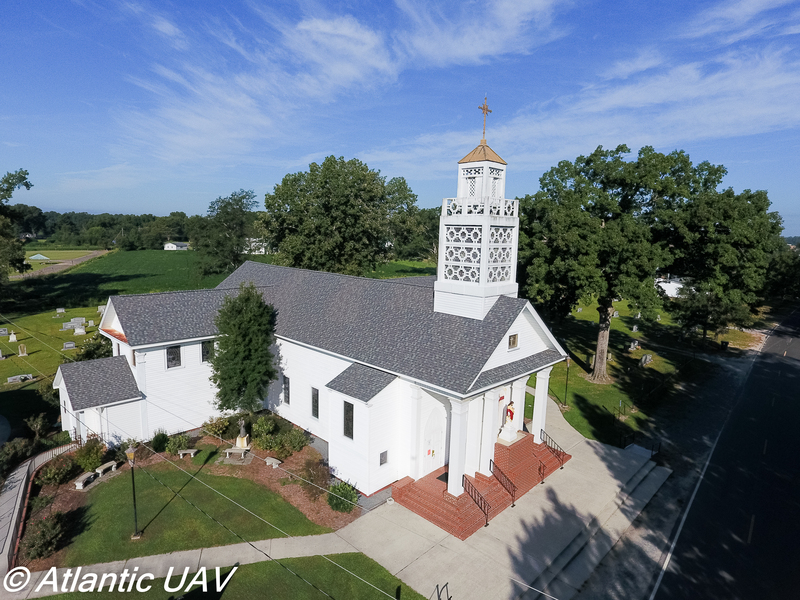 We primarily use DJI professional Series 4k Technology to provide stunning video and photography. 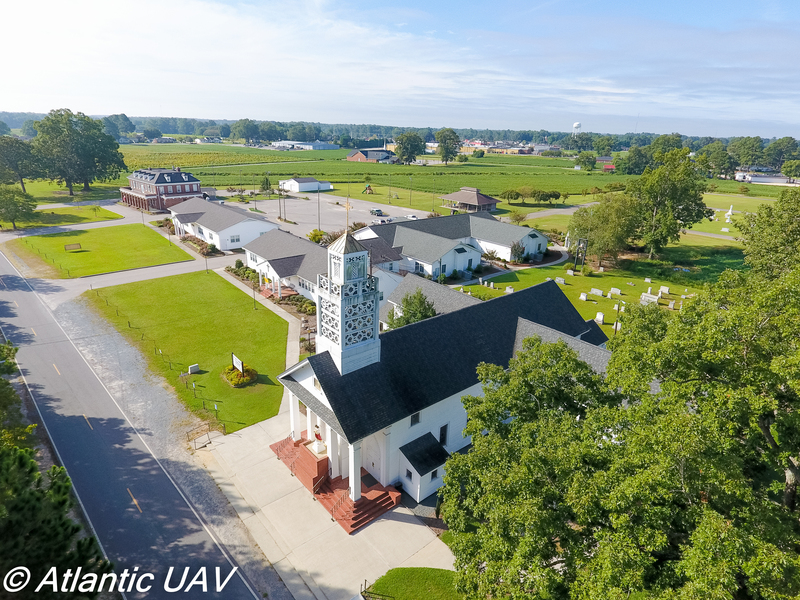 We’re disrupting the market with our ability to efficiently and cost effectively inspect or photograph the mission at hand.